This a/c was not working when we arrived. Randy c jumped inside and 30 minutes later it was on and cooling. 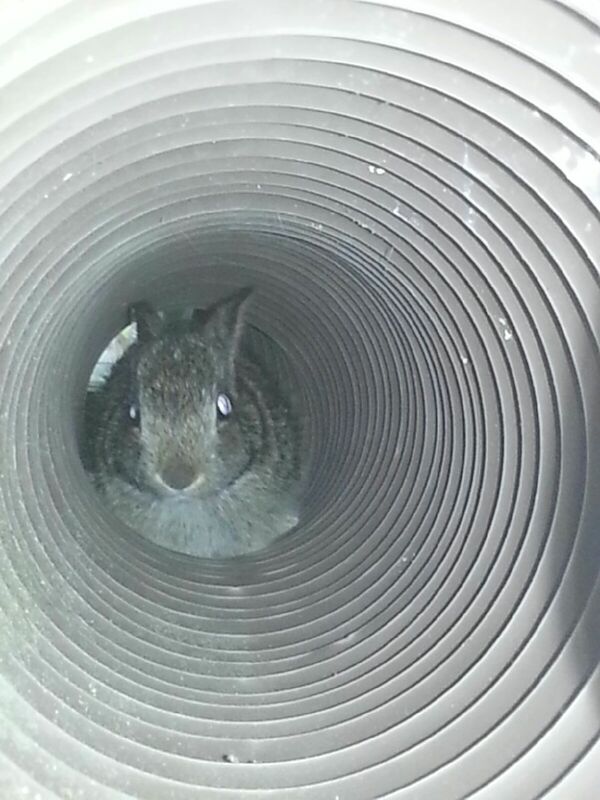 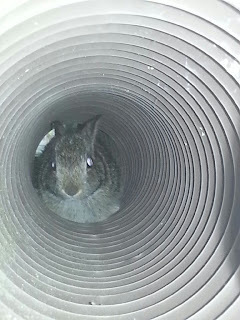 Someone's cat chased this bunny into my drain pipe. I tried to let him go in the woods but it won't let go of ridges. 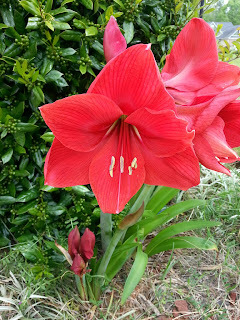 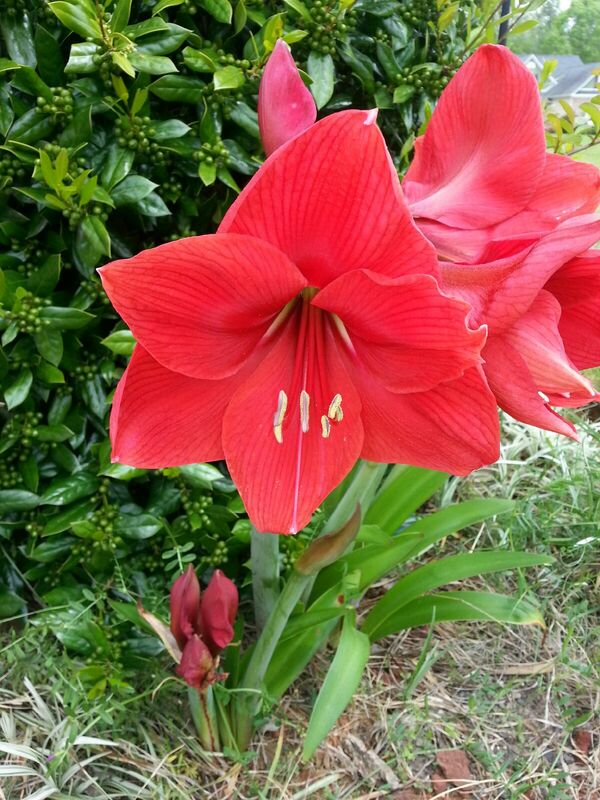 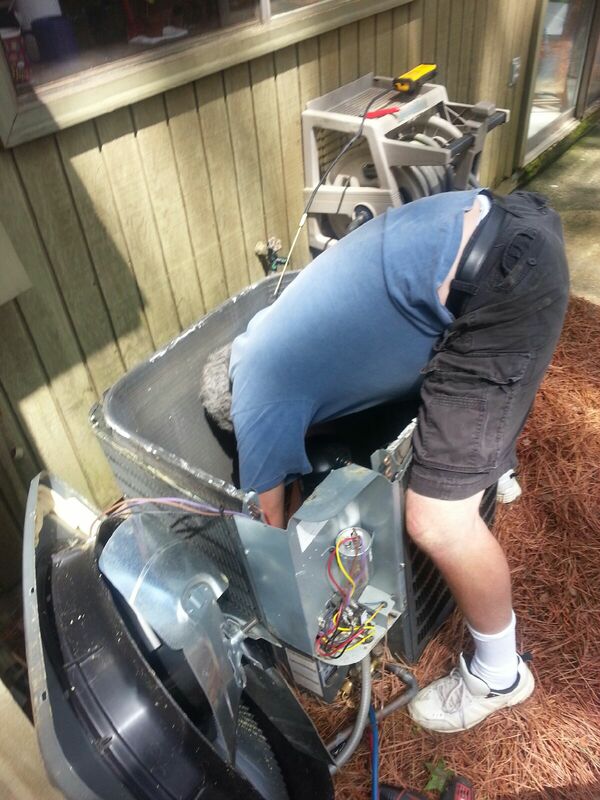 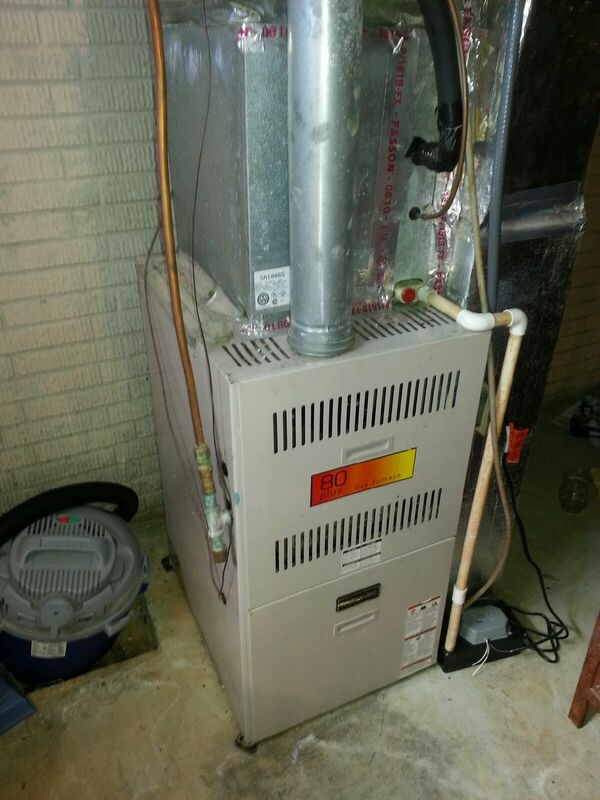 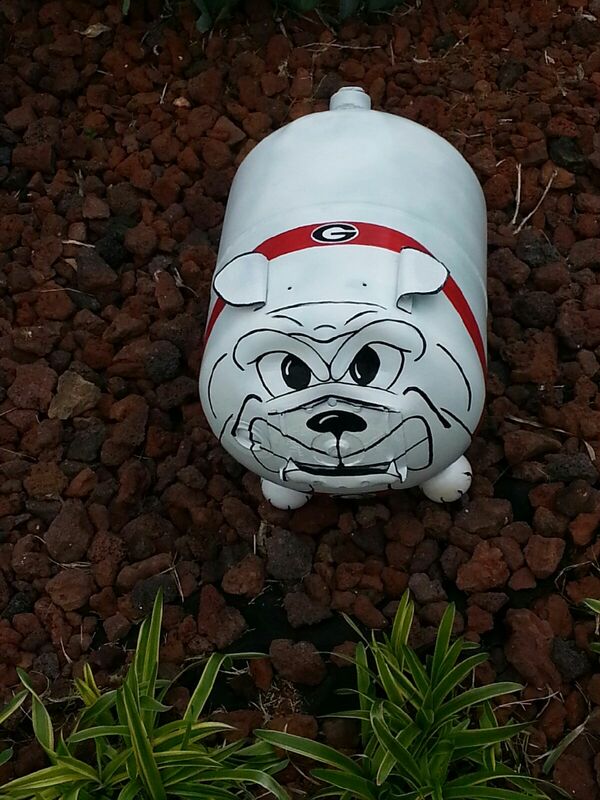 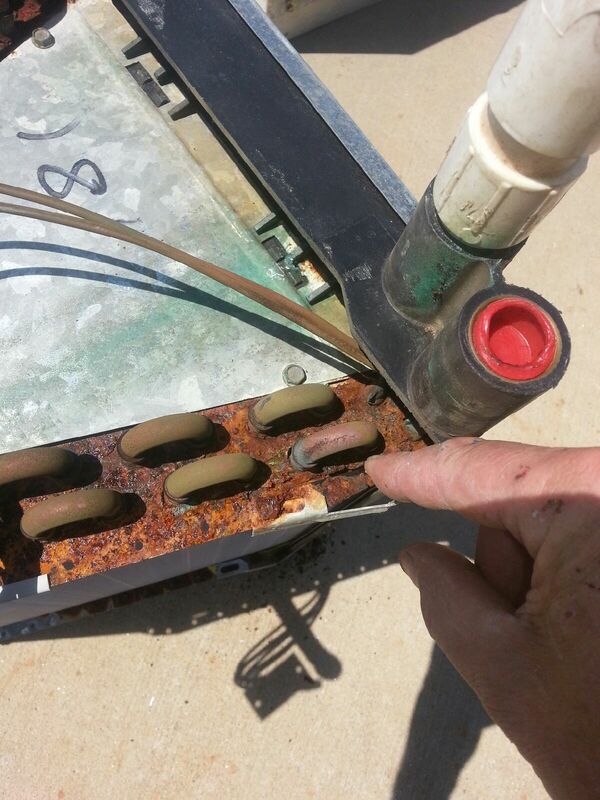 Open Saturday & Sunday for air conditioner repair near Mcdonough Ga.